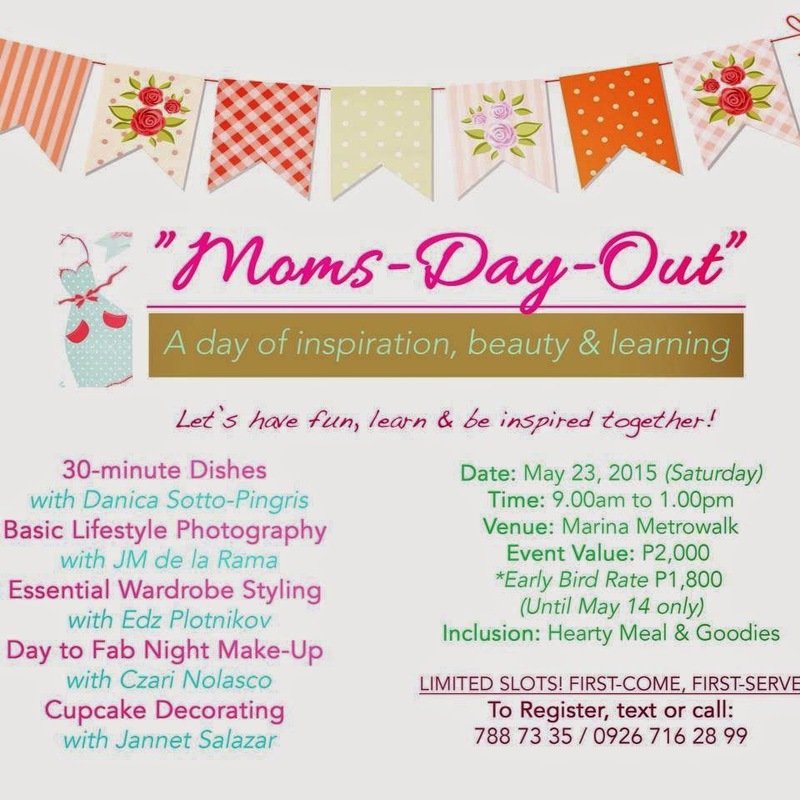 A special treat for all the mothers in this mommy month of May! Join Danica Sotto-Pingris, Jannet Long-De Guzman, JM dela Rama, Edz Plotnikov and Tzari Nolasco on May 23 for a day of inspiration, beauty in all kinds and learning. Reserve your slots now!